Since early 2014, AllSource Analysis has been monitoring Russian construction and activity at several remote Arctic islands—including Alexandra Island, Kotelny Island and Wrangel Island. 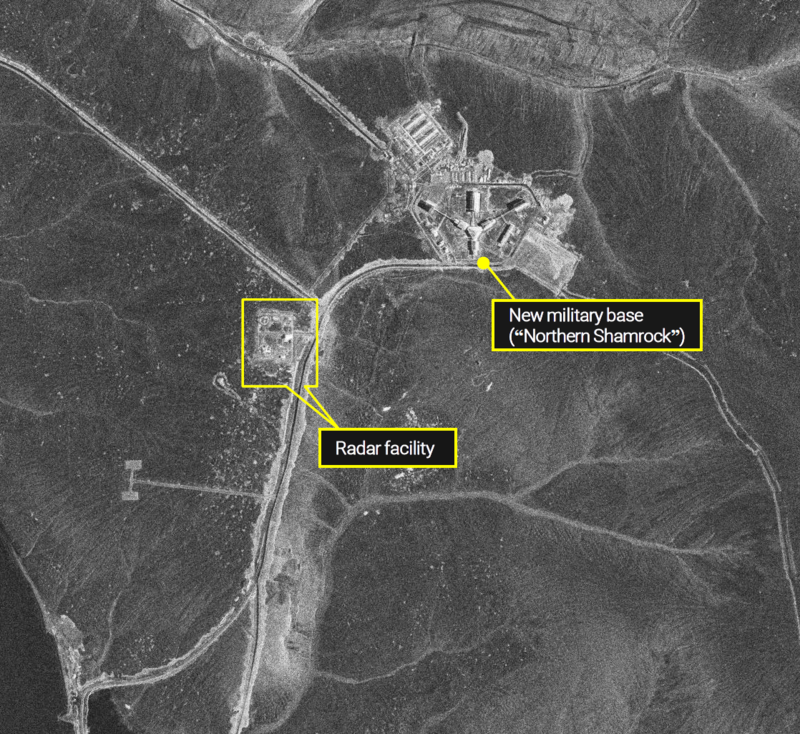 This imagery report uses a recent KOMPSAT-5 Synthetic Aperture Radar (SAR) imagery to document ongoing activity on Kotelny Island. Please download below attached file to see more details.